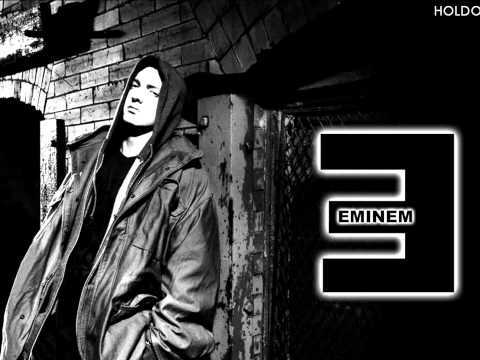 See the full So Cold lyrics from Eminem. So Cold lyrics belongs on the album Singles. Learn every word of your favourite song and get the meaning or start your own concert tonight :-). Rate this song's lyrics. Uploaded by Danyel. Use it for personal and educational purposes only. Listen to these sick beats by Eminem. I never finished school what do you expect? Are you gonna be there to bail me? How do you take that? I said why do I feel this way? How much more weight can I take? Dennis it's cool don't you listen to them! And grab this ladder and cram it, damn it!